Artificial Intelligencefor more smarter and better life – Nexell Co.,LTD. 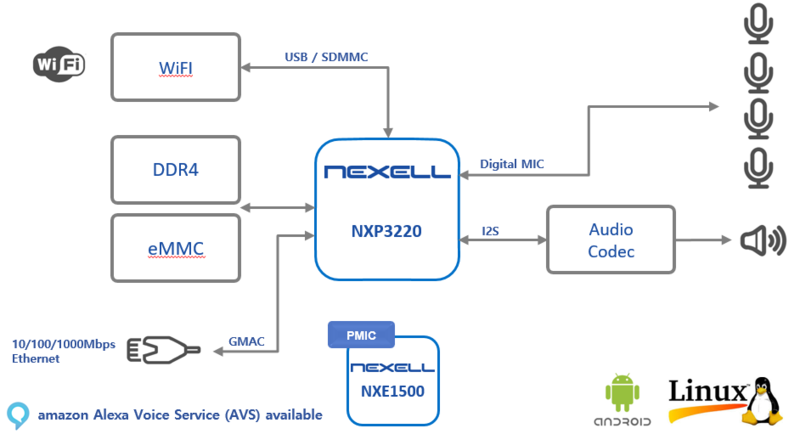 Nexell has developed a various artificial intelligence solutions based on GPU technology and silicon implementation technologies. 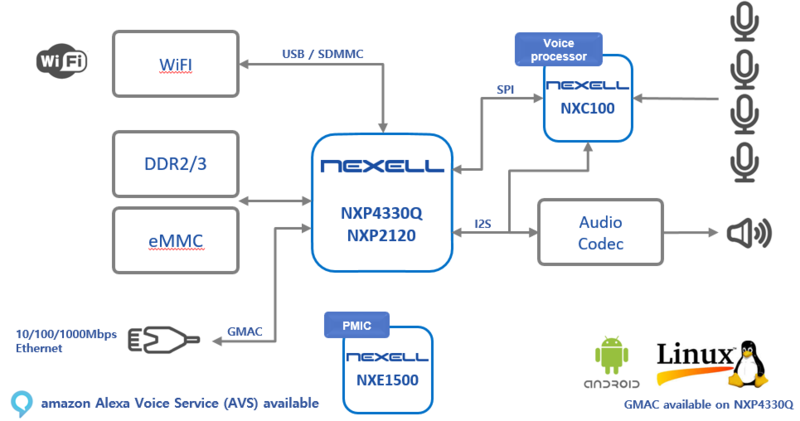 Our first product is a speech preprocessing processor for voice recognition secretary device. This product supports ECNR function to extract the speaker's voice in various noisy environment and implements the essential function such as Voice Forming technology through the Mic Array technology on a single chip. In the future, we will make efforts to make a more smart life by preparing various AI related products.